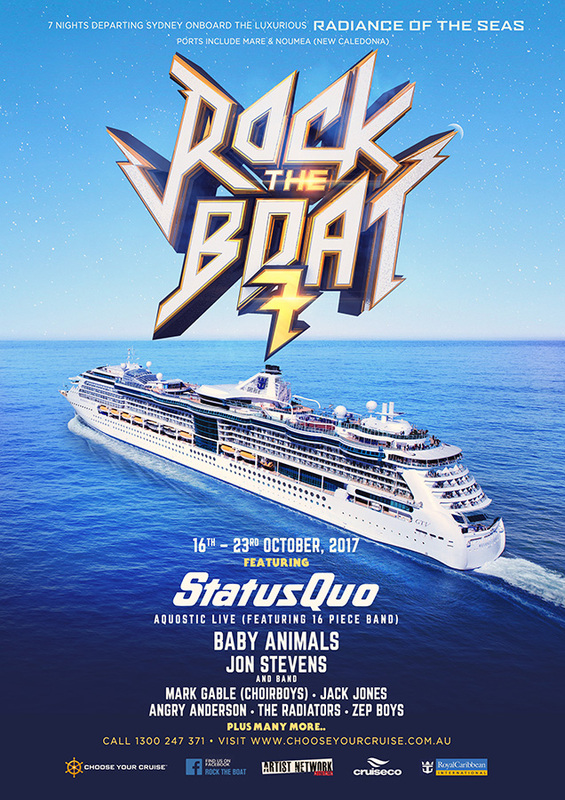 Originating from Perth, Baby Animals are widely regarded as THE rock’n’roll success story of the ’90s. Who can forget the tenderness and maturity of so many of the band’s classic songs: the powerful assault of Early Warning, the tortured restraint of Rush You, the delicate rock ballad Painless, the angst contained within One Word? Songs that still hold their own today, a vindication of the kind of songcraft that defies fashion. Powered by a voice with a unique combination of ball-breaking power and sensuous intimacy that never fails to stop you in your tracks, care of one Suze DeMarchi, and driven by the extraordinary guitar talents of Dave Leslie. Their 1991 self-titled debut album spent six weeks at number one, achieving eight-times Platinum status, and the band toured the country extensively before going on to tour the globe with The Black Crowes and Bryan Adams. Baby Animals the album spawned five hit singles, earned the band three ARIA Awards including the prestigious Best Album, and eventually led to an international tour with rock legends Van Halen. For the 12 years from its release in 1991 through until 2003, the album carried the mantle of highest-selling debut Australian rock album. In 1993 Baby Animals released their second album Shaved and Dangerous, featuring the singles Don’t Tell Me What To Do and At The End Of The Day, and went on to tour the US with Robert Plant. In 2013 the Baby Animals returned with their first studio album in twenty years, and landed back in the ARIA charts! Released via new Australian label Social Family Records the Album This Is Not The End made its chart debut at number 19 and at number 3 on the Australian Album Chart making it the week’s highest local debut. Since reforming in 2013 they’ve proved that their music is as relevant now as it was 25years ago. The band celebrated a phenomenal 2015 with sold out National “She Who Rocks” tour .